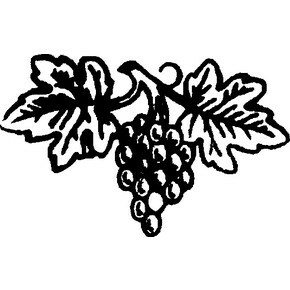 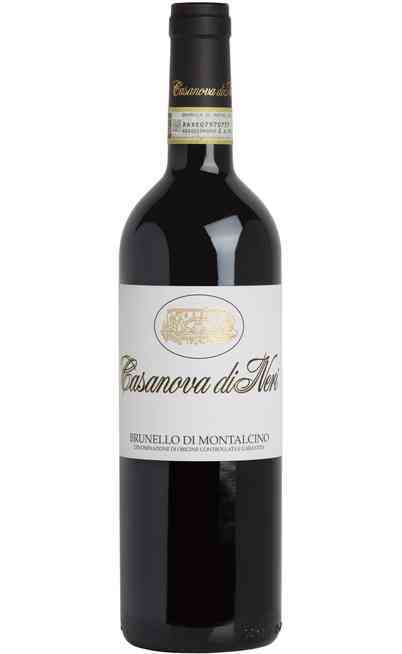 Brunello di Montalcino is one of the most well-known Italian wines. 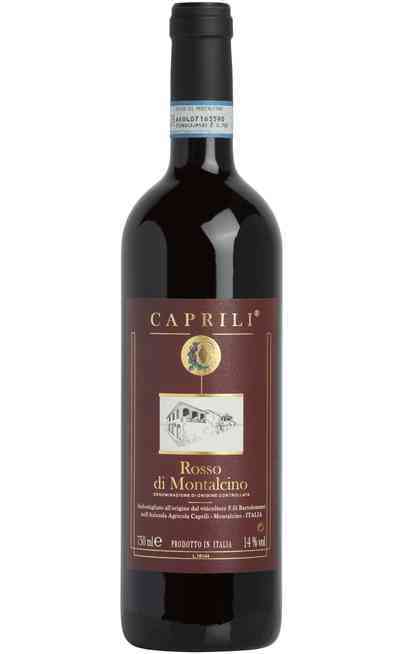 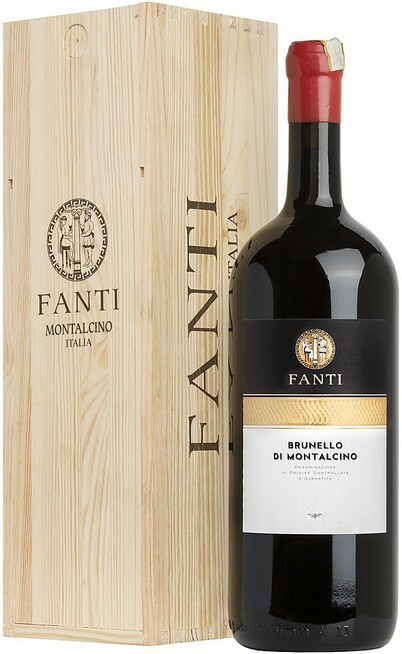 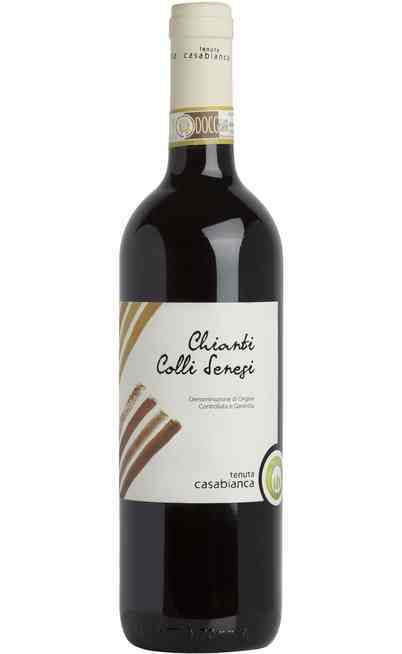 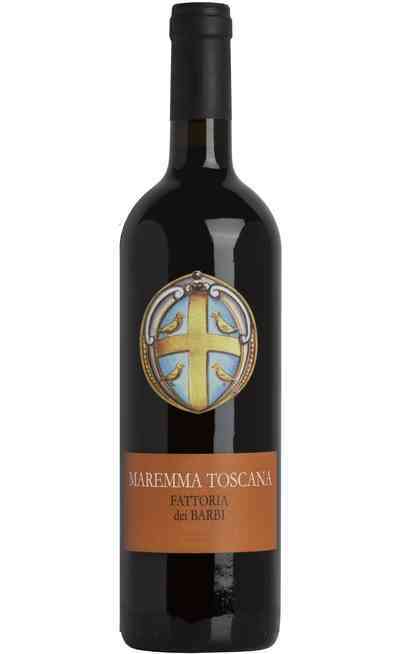 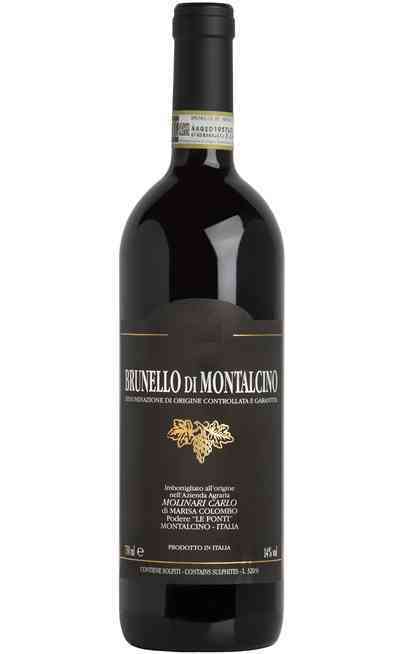 Brunello di Montalcino DOCG by Molinari Carlo is made from 100% Sangiovese Grosso grapes, hand-picked in the vineyards on the slopes around Montalcino (400 amls). 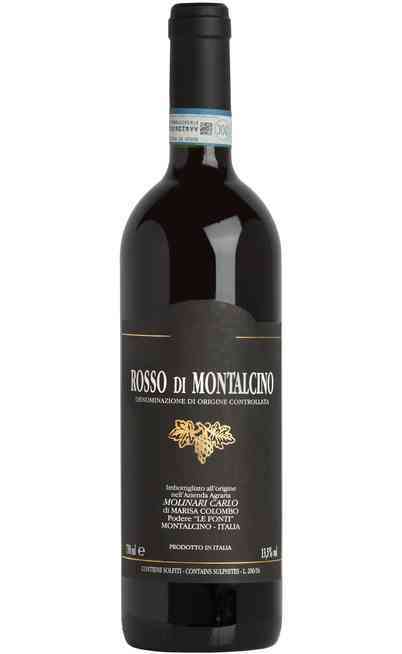 It must be aged for 6 years, 4 of which has to be spent in in oak barrels.